Ivo Kostadinov’s ambition led him to a successful career as a developer. But he found his calling taking an understanding of technology best practices to build and mentor a team of advanced architects and engineers to deliver results that satisfy MentorMate’s clients time and again. 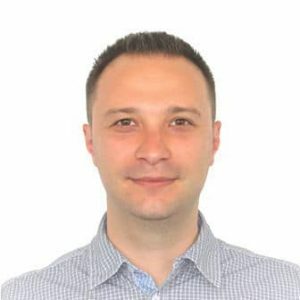 Formerly a senior developer in Telelink as well as a product owner in Infragistics, Ivo doesn’t just understand the ins and outs of the Agile software development. He lives them. Ivo aims to continue to improve the technical and soft skills of .NET team members so they continue improving our clients’ businesses one solution at a time.